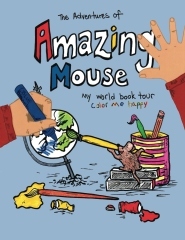 Welcome to the World of Amazing Mouse! You don’t need to be a Super Hero to change the world…..but it helps! Are you ready for some fun? Join me for the Adventure of a Lifetime. It’s easy! Buy a Book. Give a Book. Help Amazing Mouse’s Dream Come True. countless invisible heroes who do the right thing every day. How about giving him a hand? Or a paw? 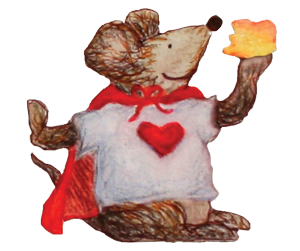 All proceeds from the sale of this book will be donated to help Amazing Mouse share his book with those in need and support the mission of the One World Heart Project, a public charity dedicated to inspiring a more compassionate society by educating people about the health benefits of good deeds and empowering them to live more fulfilling lives. Have you ever found the perfect star, made a wish and it came true?? Thanks to a LOT of wonderful people my dream of spreading a message of Love and Happiness around the world is now a reality. 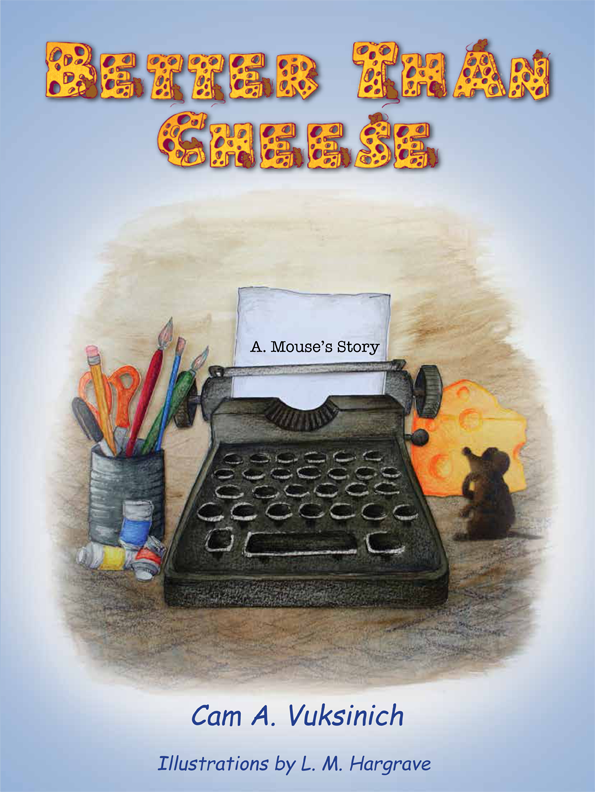 My book, Better Than Cheese was delivered to 24 locations in 22 countries as part of Think Global Flight’s mission to foster STEM Education, Green Technology and Human Connection. Isn’t that exciting?! 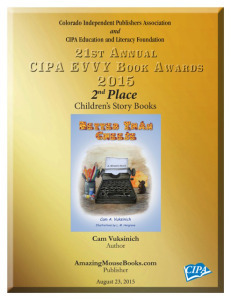 Better than Cheese is the winner of Two EVVY Awards for Children’s Story Book and Children’s Picture Book. Hey kids, check out the Red Cape Club!